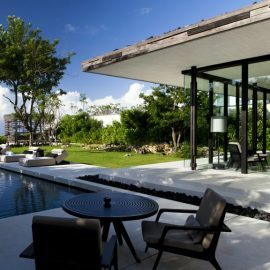 The relaxing atmosphere of Settimo Cielo, combined with its eclectic design and bona fide Italian taste, makes for a unique dining experience in Bali that is set to brush the diners’ senses. 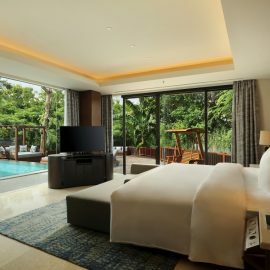 Nestled in a quiet corner of Seminyak, Settimo Cielo is simply a blend of quiet wonders that is set up only to enthral. 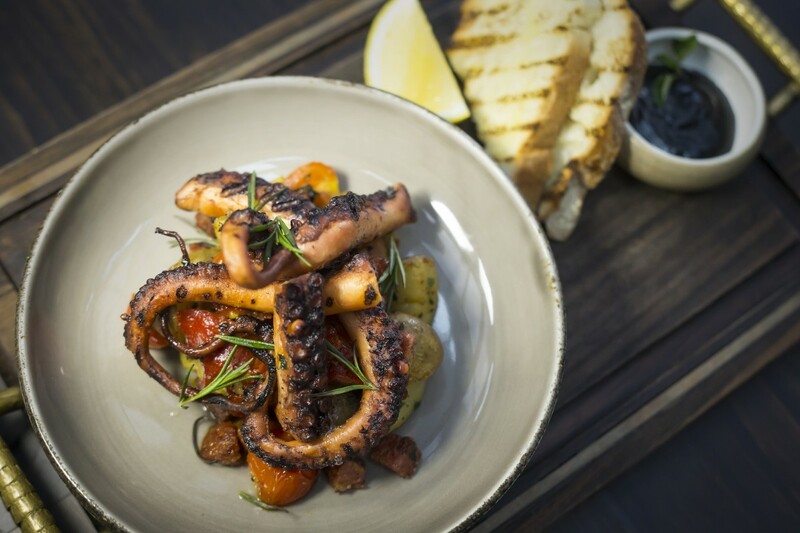 It’s their chic and intimate space, which mixes a sense of modernity and sophistication along with the warmth of a traditional Italian kitchen, and the delectable offering of classic Italian dishes ranging from fresh home-made pasta to rustic pizzas with gourmet toppings. If there is one thing you simply have to try for yourself at this modest little restaurant, then Eat Vacation would have to recommend a lunch experience of Settimo Cielo’s Seventh Heaven Grazing Menu. This choosing, priced at IDR 225,000++ per person, means diners can choose from a variety of dishes that make up this unique offer, and though the servings are small there are no worries as you can repeat your orders as much as you’d like. 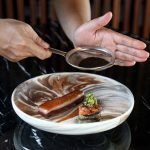 There are times when eating out can be a taxing experience just by the time we reach the point of choosing from the menu. So many dishes might sound exquisite that you just want to try them all, but portions can be a problem as you won’t have room for everything. 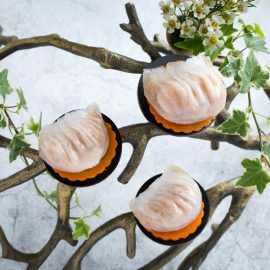 This is what makes Seventh Heaven Grazing Menu so brilliant, as you get to enjoy many different things upon a visit, while lingering in the cozy atmosphere of the restaurant and simply reordering the dishes that you like best. This intimate space of a restaurant is the perfect sort of place to linger, where elements of modernity is mixed so well with the warmth of an Italian kitchen. Settimo Cielo is the Italian phrase for “Seventh Heaven,” and there’s all kinds of aspects from the restaurant that makes this an apt name for it. 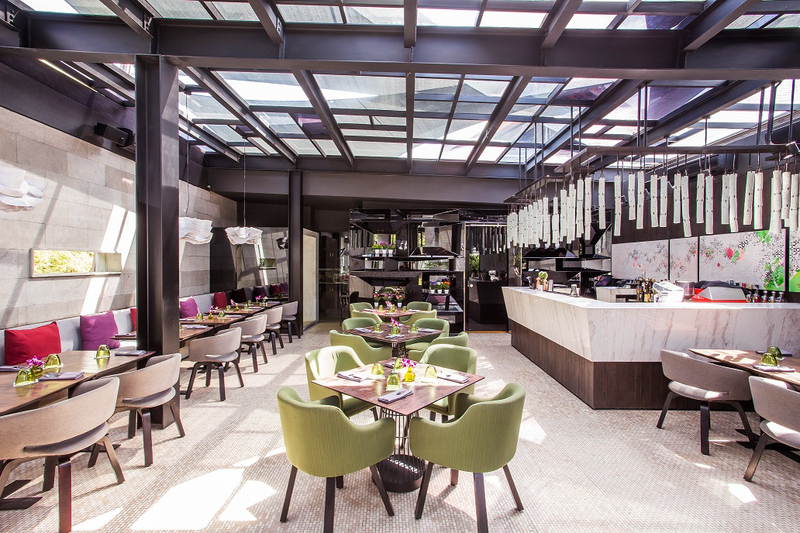 It’s the signature glass ceiling that allows you to dine al fresco, rain or shine. It’s the sun and star light filtered by canvas sails, which creates a truly unique ambiance. 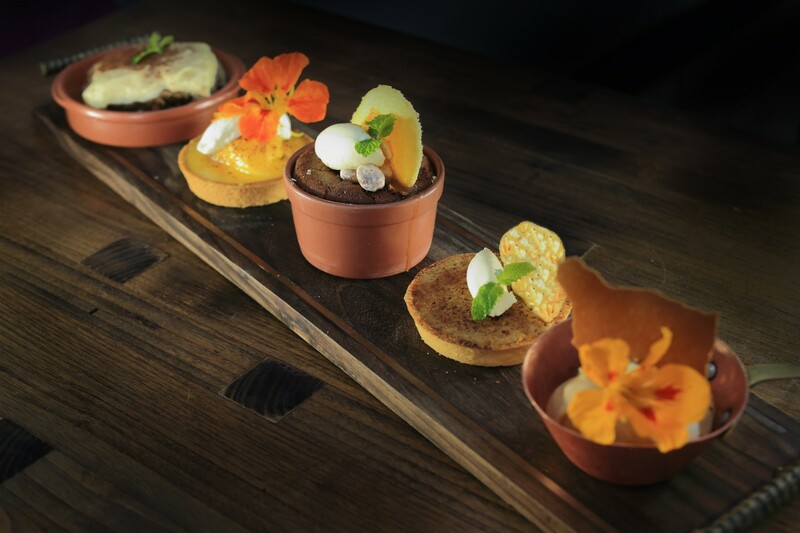 With dishes served in little fry pans on wooden boards, Settimo Cielo offers a one-of-a-kind dining experience any time of day. To Start your grazing experience, Eat Vacation recommends the Fried Zucchini Blossoms and Prosciutto E Melone, followed with their delicious Porcini Mushroom. The Goat Cheese & Ricotta Tortelloni is a must-try in our book, while their Fennel, Orange & Rucola can be the refresher salad you need to clean your palate for even more scrumptious dishes. Don’t forget to try their Four Cheese Pizza while you’re at it, but make sure you try as many dishes as you can because that’s what Grazing is all about. 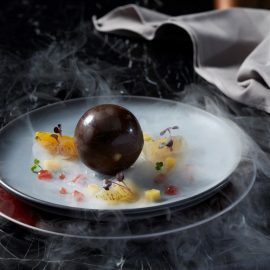 There’s nothing sweeter, quite literally, than a dessert tasting option comprising of Settimo Cielo’s five dessert selection. The man behind the dishes? Chef Alberto Panciera “Pancio,” who comes from a small Italian village of Trissino. At Settimo Cielo, Chef Alberto brings his passion, love and positivity along to create an authentic taste of Italian in Pulau Dewata. For the time being, their Grazing Menu is only available for breakfast and lunch, and once a month every last Wednesday for dinner. 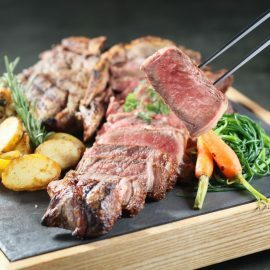 It’s the perfect choice for a rustic and refined Italian dining experience, accompanied with their extensive wine list and delicious cocktails from the restaurant’s central cocktail bar. To top it all off, don’t forget to choose a serving of their delicious dessert, from the classic choice of Tiramisu to their refreshing Lemon Tart. If it’s a bit hard to choose after being spoiled with the grazing menu, simply opt for Seventh Heaven Tasting to share with your party. 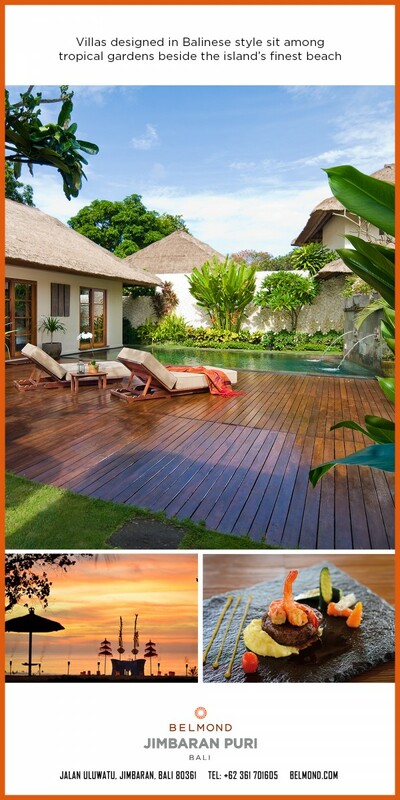 For more information on Settimo Cielo, email info@settimocielobali.com, call +623614741117, or visit their website www.settimocielobali.com.